Safety light curtain conforms to type 4 security level of IEC61496-1/2 standard, short response time, anti-interference ability, superior shockproof performance, long protection length, strong universality, easy to install and debug. 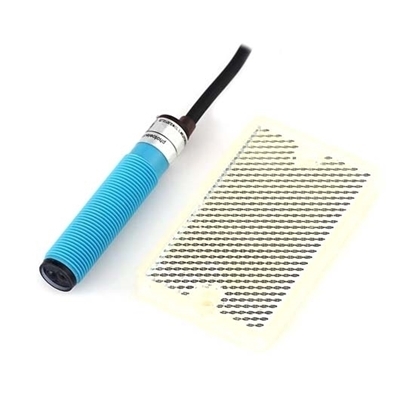 Diffuse reflective photoelectric sensor consists of light projector and light receiver in one, can distinguish transparent or opaque reflective object. The supply voltage is DC 12V-24V (6-36V) or AC 110V-220V (90-250V). 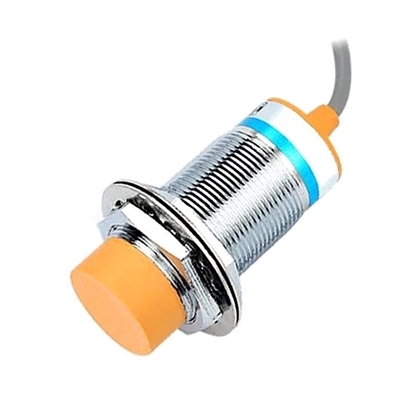 Infrared photoelectric sensor can be compensated for longer distance with sensitivity controller, less susceptible to interference, fast reaction, long life, high resolution and high reliability. Retro-reflective photoelectric sensor consists of light projector and light receiver in one, has long effective distance range with the help of reflective board. The supply voltage is DC 12V-24V (6-36V) or AC 110V-220V (90-250V). Infrared photoelectric sensor can distinguish the opaque reflective object, with less susceptible to interference, fast reaction, long life, high resolution and high reliability. M30 proximity sensor can detect nonmetal (or metal), plastic, water, liquid level and powder height, with small size, long life, low cost, unshielded type installation, anti-interference ability, 20mm detection distance, supply voltage AC 110V, manufacturer direct sale. Promotion: If you buy ≥3 sets of through beam photoelectric sensors (with same parameters) at one time, you will get a great discount (Promotion price is apply to basic parameters. Choose other parameters that have price adjustment, the products price will increase accordingly.). Through beam photoelectric sensor with reverse power protection, short circuit protection, current overload protection, can be directly connected with PLC. 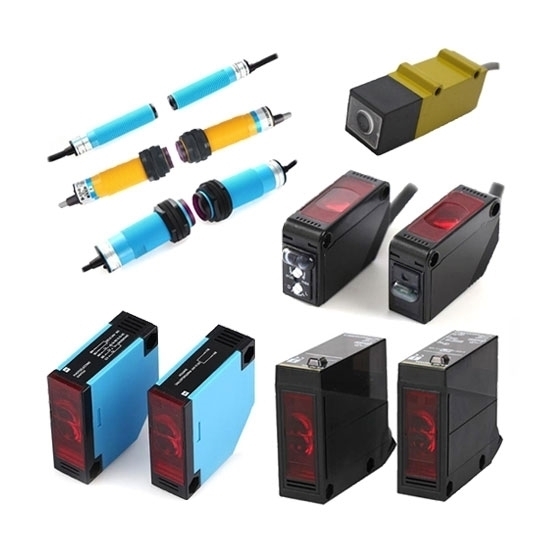 Applications: Photoelectric sensors have been used as position detection, liquid level control, product counting, width discrimination, speed detection, fixed length cutting, holes recognition, signal delay, automatic door sensing, color scale detection, punching and cutting Machine and security and many other areas. In addition, using the stealthiness of infrared, photoelectric sensors also can be used as a burglar alarm in banks, warehouses, shops, and offices. Tips: How does through beam photoelectric sensors work effectively in actual application? In high ambient illumination, through beam photoelectric sensors can work steadily. But should avoid the optical axis of the photoelectric sensor is facing the sun, incandescent and other strong light source. If the angle between the optical axis of the light receiver and the strong light source can't be changed, a light-shielding plate can be installed on the top and the periphery of the photoelectric sensor, or a shading tube can be set outside. When several sets of infrared photoelectric sensors are installed in close proximity to each other, the neighboring groups need to be prevented from interfering with each other. The most effective way is to set light projectors and light receivers cross, more than 2 groups need to increase the group distance. Or use different frequency photoelectric sensors. When the detection object is shiny or has a smooth metal surface, the general reflectivity is high. There is an approximate specular reflection affect. At this time, the light projector and detection object is installed to form an angle of 10 ~ 20 °. The optical axis of the light projector is not perpendicular to the object, thus preventing malfunction. I bought a batch of photoelectric sensors this time. 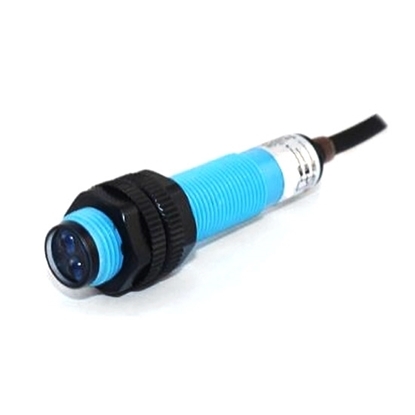 All the through beam photoelectric sensors have good quality and good sensitivity. The packaging is intact. Of course the main thing is they are very cheap. Several days ago, I bought these through-beam photoelectric sensors provided by ATO. They are used for soot pollution detector devices in our factory. Because of the high-resolution and short response time of the sensors, all the detector devices can work in a good state. Good products and price!